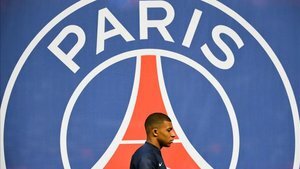 Whether Barcelona reach the quarter-finals or not may come down to what happens in a dusty room in Madrid rather than what happened on the pitch, because of Chumi-gate. But for now let’s focus on this game, which saw Ernesto Valverde’s side come back from their 2-1 defeat by Levante in the first leg to sweep to an aggregate victory. 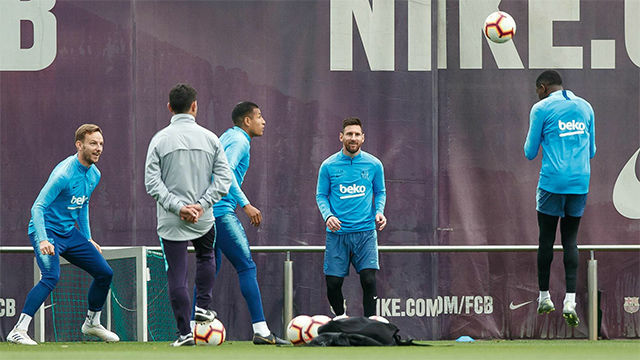 The Catalans dominated the first half and after various efforts eventually took the lead through Ousmane Dembele’s deflected strike in the 29th minute. Lionel Messi set him up and then did so again two minutes later for the second. 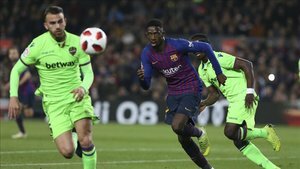 Dembele rounded goalkeeper Aitor Fernandez then hit a strange shot which the stopper nearly kept out but could not, putting Barca 3-2 up on aggregate. 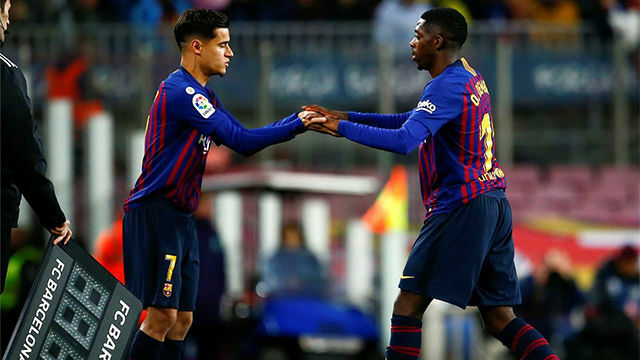 Other chances went begging for Dembele, Messi and Philippe Coutinho as Barca looked to stretch their lead. Eventually Messi took one, stabbing home from close range after good work from Nelson Semedo. That was that, so it was a bit of a surprise when Luis Suarez was brought on with the game wrapped up. The Uruguayan went close a few times too but could not find the goal he obviously desired. It didn’t matter, as Barca saw out the win to qualify for the quarters. Well, as long as people in suits don’t decide otherwise.